Edward L. McMillan was born and raised on the family farm in McDonough County, Illinois; a graduate of the University of Illinois at Urbana-Champaign. 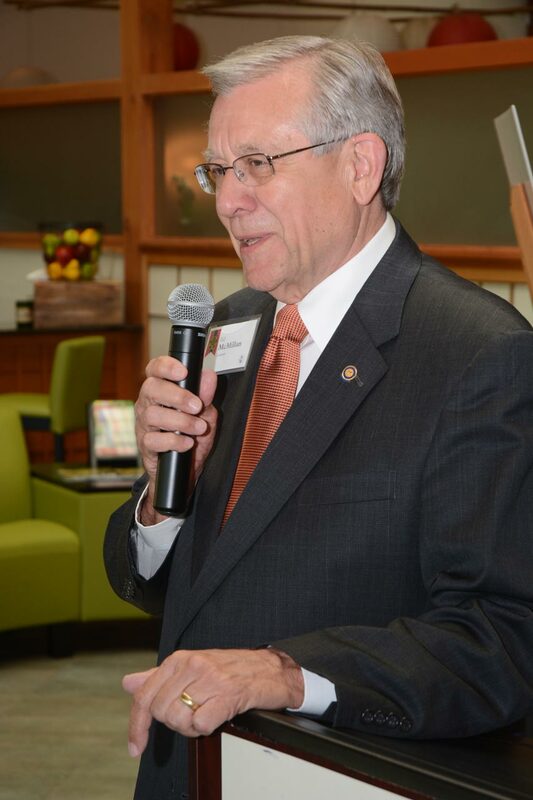 He is a leader in state and national agribusiness, plus extensive civic and philanthropy organizations, including as Chairman of the Board of Trustees, University of Illinois System. Independent Director at Balchem Corp.